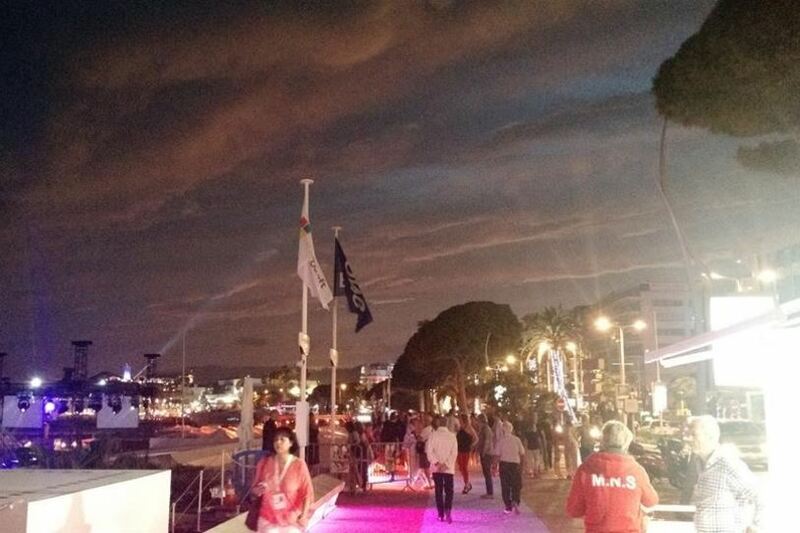 in Creative & Tech with tags cannes, Cannes Lions 2015, data, Internet of Things, Modern Marketing, technology Both comments and trackbacks are closed. 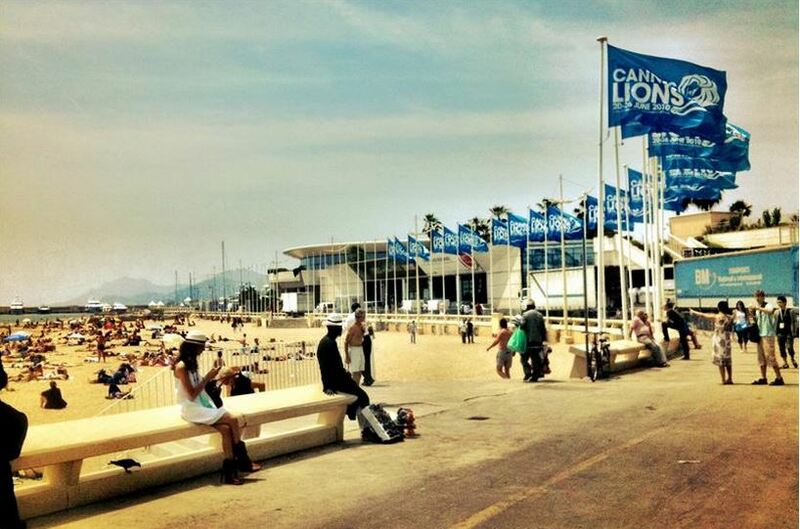 360i Innovation Strategist and winner of the Campaign US “Fearless Thinker” contest Fitz Maro touched down in the French Riviera one week ago to attend this year’s Cannes Lions Festival of Creativity. 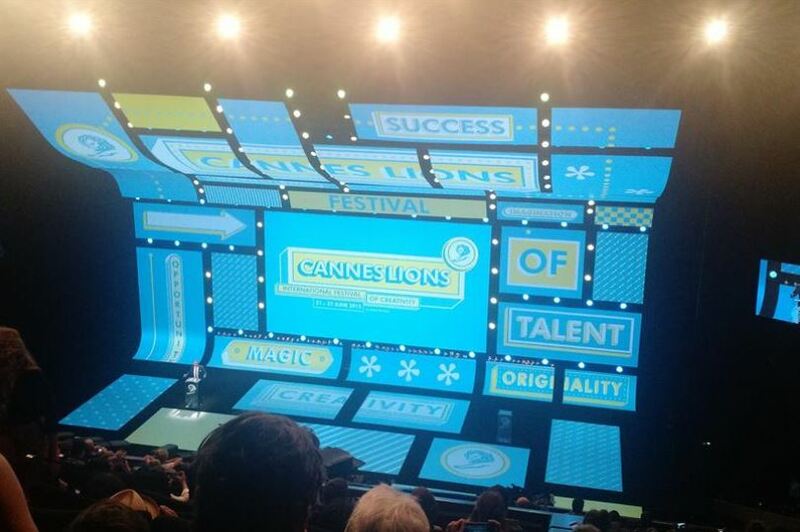 With two notebooks, and functioning off only a few hours of sleep each night, he shared a first-timer’s account of our industry’s largest annual festival and awards show. 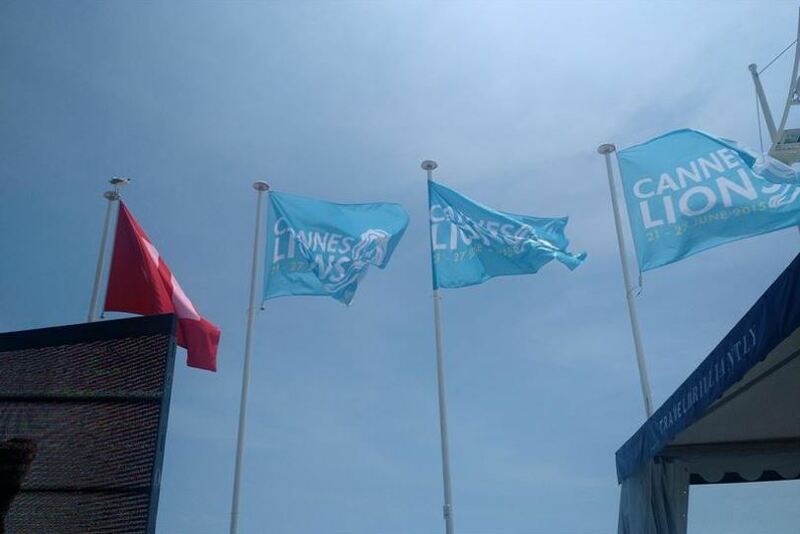 While on the ground last week, he kept a Cannes Lions blog for Campaign US describing his experiences and takeaways. In his recounts, Fitz talks the Internet of Things (IOT), technology and its undeniable importance in improving modern marketing, as well as the Cannes Lions award ceremonies, the honorees and quotes from renowned speakers and interesting people he met along the way. Below are a few of the highlights. Read Fitz’s full firsthand accounts over at Campaign US.